Dapper J and Bobby G giving you game when it comes to sports, music, pop culture and everything in between. Press play and spread the wave. Dapper J and Bobby G have NEW MERCH FOR ALL OF THEIR LISTENERS!!!!!!!! 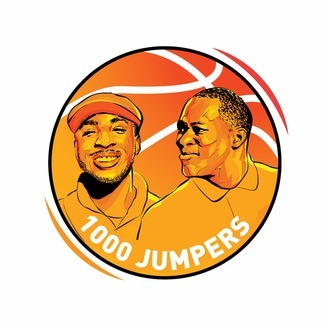 1000Jumpers.RageOn.com for everything from shirts, hoodies, crewnecks, etc. 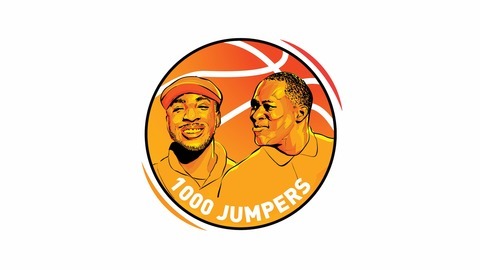 Dap and Bobby G starts this show off with Tiger Woods' incredible win at the masters then go into the Redskins schedule and cap it off with detailing their thoughts on bat flipping. From there the duo discuss Beyonce's new Netflix special "Homecoming", is she a better performer than Michael Jackson and Hov's B-Sides concert / which artist today can do one. After spending so much time on music, Bobby G gives his review of Game of Thrones and has Dap been invited into the Illuminati? All that and more so press play and enjoy. Recorded on April 18, 2019.